Top 10: Best Plot Twists In Video Game History Part 1 (Spoilers Beware)! In Chrono Trigger early on in the game the antagonist is the magician Magus whom you try to stop from bending history to his will, but eventually you find out that in fact he is trying to save the world in his own way! The reason this game gets #10 is due to some of the interesting plot twists in some of the games 13 endings, including the dinosaurs rule the earth ending! #9. Tales of The Abyss. In Tales of The Abyss you play as Luke Fon Fabre a nobleman who was kidnapped at a young age, and has serious trust issues, and awful manners. Later in the game we find out that Luke is actually a clone of who he thought he was, and the original is actually helping the bad guys "well at first anyways". There are many other plot twists to be seen, but we don't want to spoil everything! #8. Tales of Symphonia Dawn of The New World. 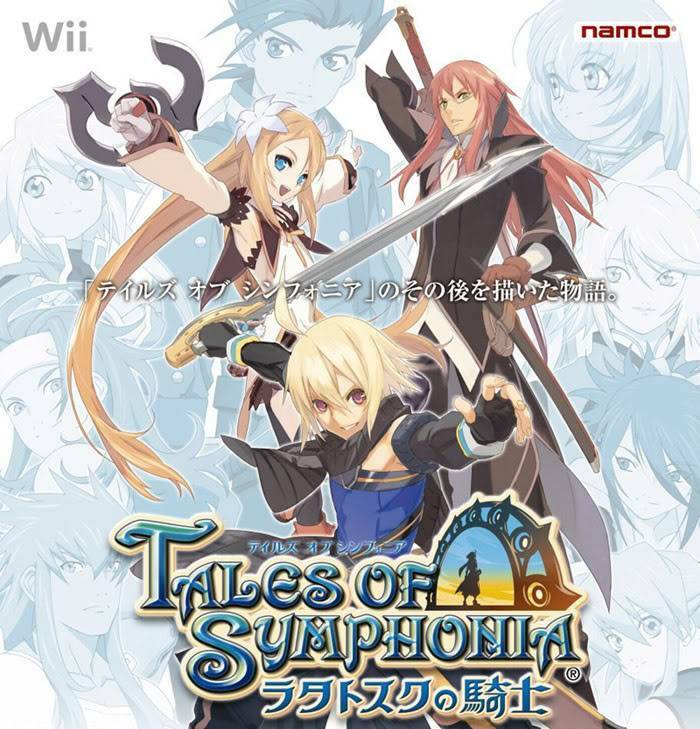 In Tos: Dawn of The New World you play the role of Emil a boy who lost his parents at the hands of Lloyd the former protaganist of the Symphonia series. He teams up with a girl named Marta, and together with a Centurian Tenabre, and the cast of original Tos characters confront Lloyd, and the threat known as Ratatosk a demon who wishes to destroy all the people of the planet, but later in a shocking plot twist we find out that Emil himself is Ratatosk! Final fantasy VI has many plot twists, but two in particular truly stand out. The first revolves around a mysterious young woman named Terra who joins the group at the beginning after being freed from a brain washing device placed upon her by the empire, she then is convinced to join the Returners a group that opposes the Empire, however when they try to enlist the aid of an Esper "summoning spirit" Terra suddenly transforms into an Esper herself, and flies off forcing the group to find her, and save her. The second plot twist is at the mid-point of the game where the world has been decimated by the villain Kefka! #6. Star Ocean The Second Story. 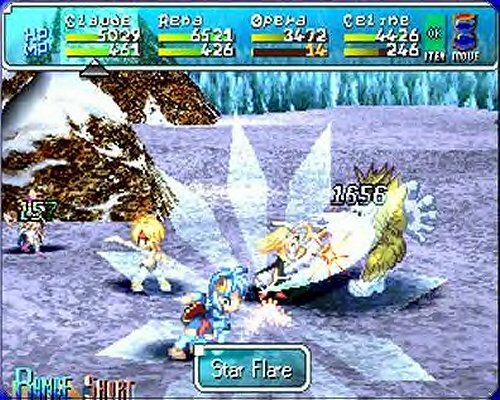 In Star Ocean The Second Story you play as Claude Kenni, and Rena Lanford two people from different worlds who join forces along with 10 others to save planet expel from the "Sorcery Globe" a mysterious meteorite that has turned the native animals into demons, and caused swarms of earthquakes. Later the group learns about the masterminds behind all this, the ten wise men! The big twist comes when the group finds out Rena isn't from Expel she is from the ten wise men's homeworld Nede! Re: Top 10: Best Plot Twists In Video Game History Part 1 (Spoilers Beware)! Great article, but this needs some spellchecking, and pictures. I just fixed the spelling errors, but another staff member will upload the pics soon. When can we expect pictures or part 2? I'm sure another staff member will add the pics soon. Part 2 will be posted in the upcoming days. Got you covered Rukiafan. I like the feature by the way. Welp, I just ruined the plots of five games I've never played. Oh well, I'm looking forward to ruining five more when the second part comes. The Tales of Symphonia: Dawn of the New World twist makes me want to buy the game now. Plot twists can be thrilling. I really want to thank you for contributing your first WiiWareWave Features page by releasing a top 10 list ! And this list isn't that bad, but you should write a "little" more so that it doesn't look very short, but again this was good ! I'll post part 2 sometime tomorrow. My favorite RPG is #6! This article is amazing mate. Good list, but it's been longer then a single day since part 1. When are we getting part 2? Part 2 has been out for awhile now, and the part 3 mini article featuring Xenoblade Chronicles will be posted soon. I thought it wouldn't be right to post spoilers for a critically acclaimed game so shortly after its release.